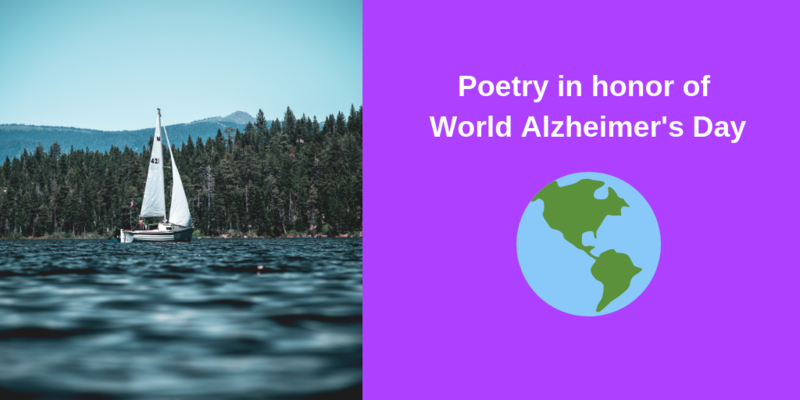 Today is World Alzheimer’s Day, and I’m thinking of all those around the world who are living with Alzheimer’s and sending out prayers of comfort. 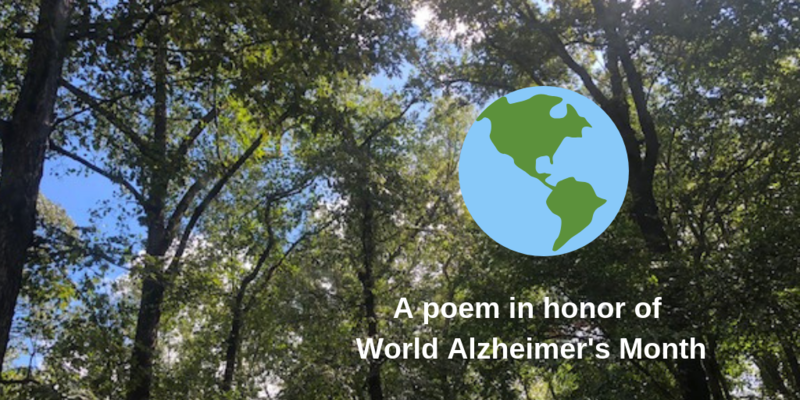 I’d like to share a poem that I wrote about my mother when she was in the middle to advanced stages of Alzheimer’s disease. 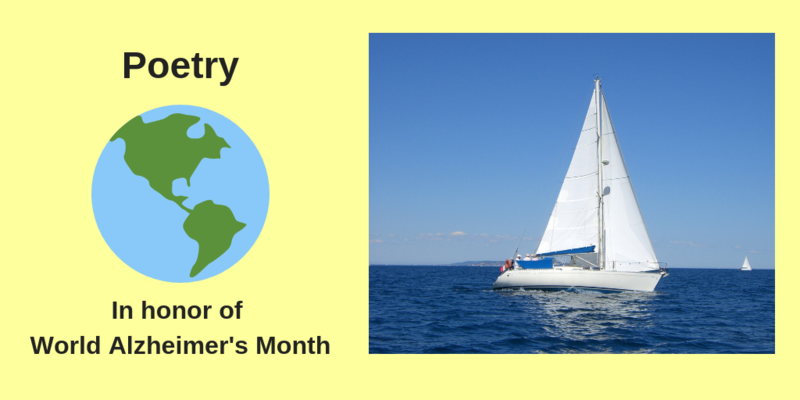 This poem received the Poet Laureate Award from the North Carolina Poetry Society. 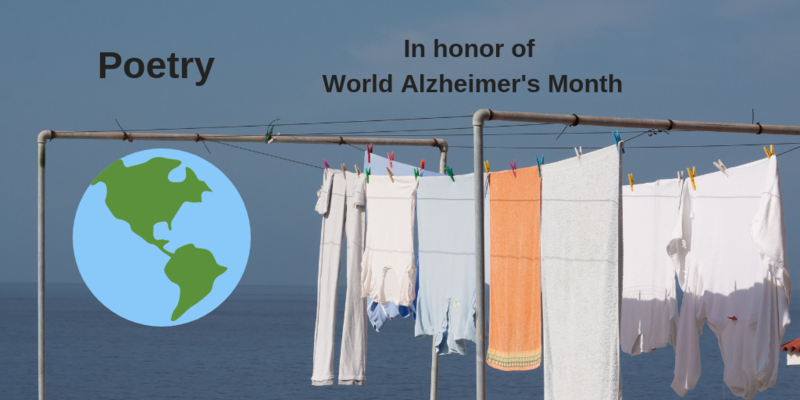 Just wanted to share a special memory of my mother in honor of World Alzheimer’s Month. 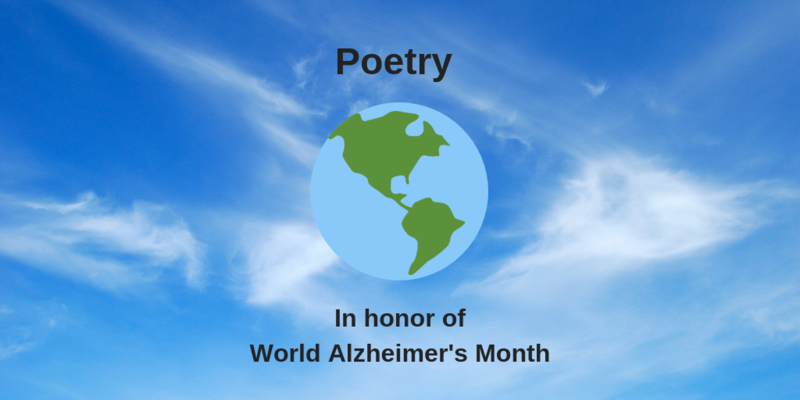 In honor of World Alzheimer’s Month, I’m sharing a poem about my mother who had Alzheimer’s disease for 14 years. 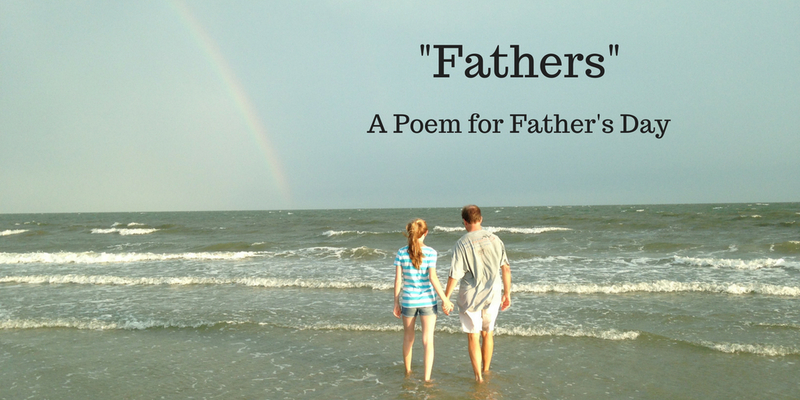 This poem was written before her diagnosis. We didn’t understand my mother’s strange behavior, and our family was distraught, so we arranged for her to be admitted to the hospital in hopes of getting some answers. high tide only an hour away. Click or tap on book cover to order your copy! Celiac and Alzheimer's: Is There a Connection?